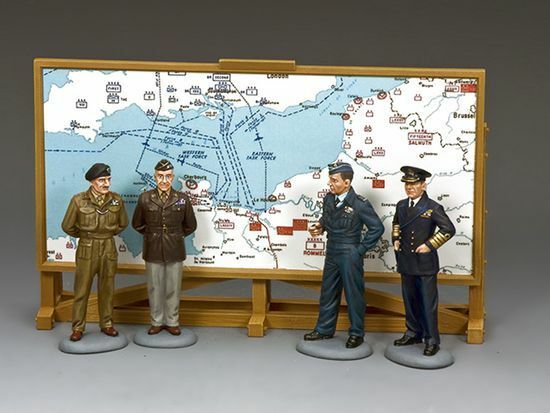 A range of World War II GI’s inspired by the actual D-DAY events of June 6, 1944. To view a little bit of history about D-Day 1944, please click here! Retired April 2011 by King & Country. Limited stock Order Now! Retired April 2012 by King & Country. Limited stock Order Now! Retired May 2012 by King & Country. Limited stock Order Now! Retired January 2014! Limited Stock. Order Now! Released October 2011! Strictly Limited Edition Of 750 sets only. Released October 2011! Retired June 2014! Order Now! Released September 2011! Retired June 2014! Order Now! Retired By King & Country January 2017! Order Now Availability Very Limited! Retired By King & Country August 2016! Order Now Availability Very Limited! Retired By King & Country March 2018! Order Now Availability Very Limited! Retired October 2016! Limited Availability Order Now! Retired September 2018! Lmited stock Order Now! Released October 2014! Order Now! Retired By King & Country April 2018! Order Now Availability Very Limited!